Thanks for this article. Almost the exact same thing happened to me yesterday at the gym in Germany at which I am a member. 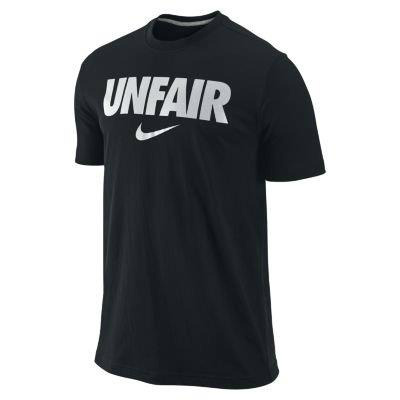 I saw a guy with a Nike Unair shirt on and since I had never seen that before I asked him what it meant. He translated into german. I asked him then if it was a political statement. He had no clue. Thank you so much for the comment. That’s funny that the same thing happened to you. It’s pretty odd branding and makes you wonder what Nike was thinking. Cheers!